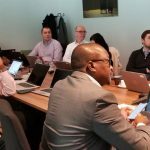 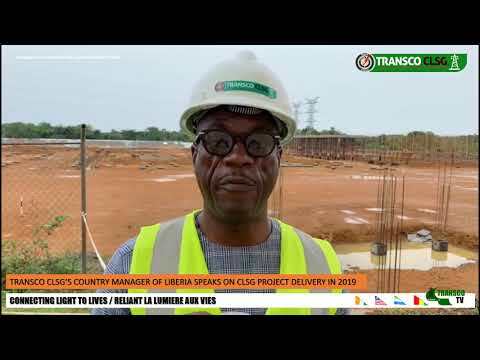 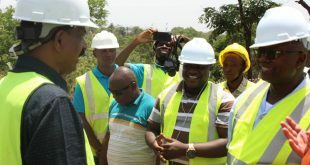 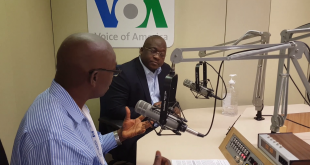 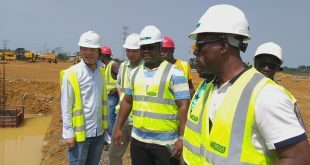 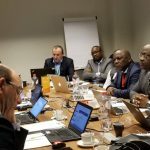 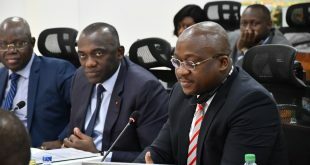 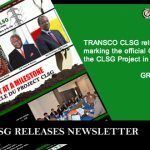 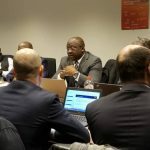 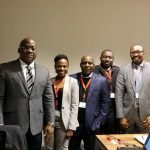 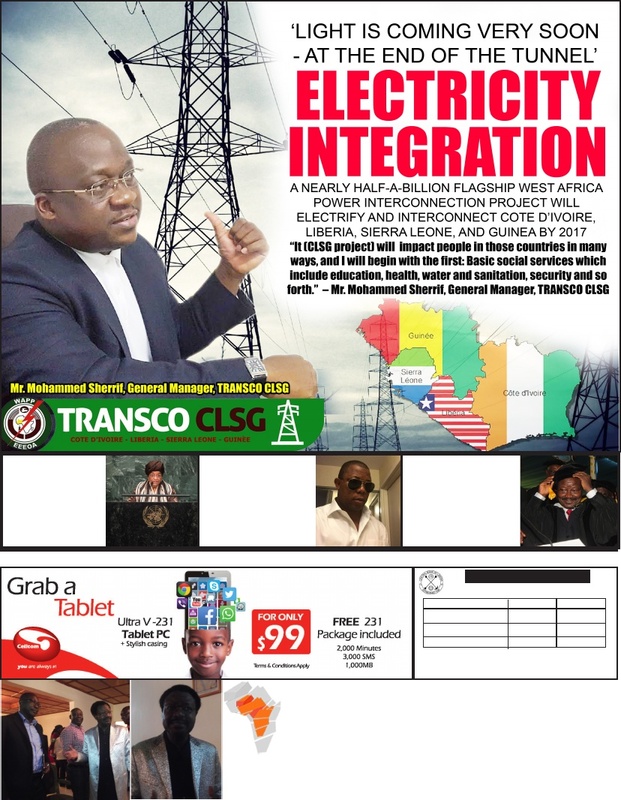 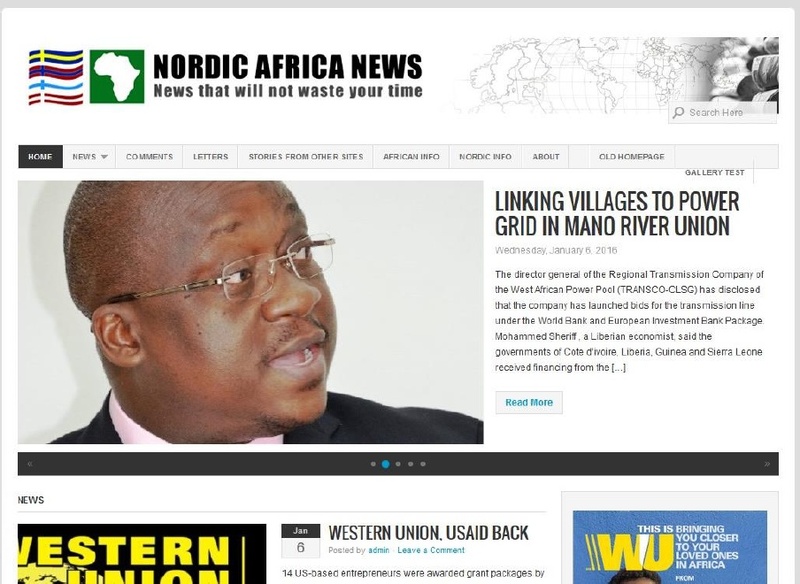 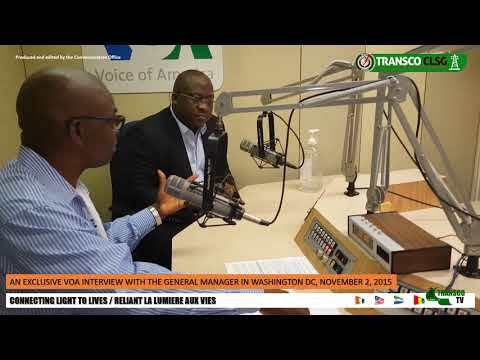 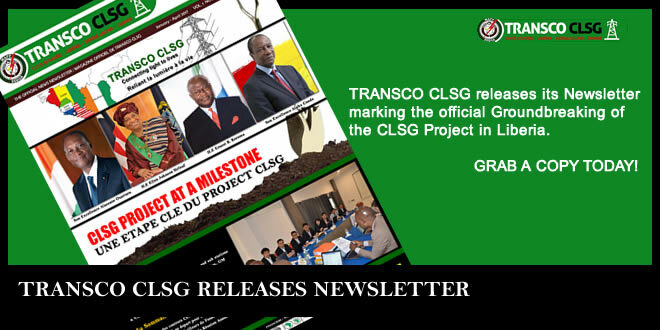 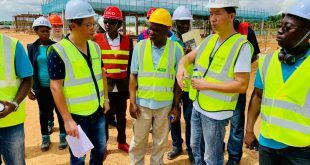 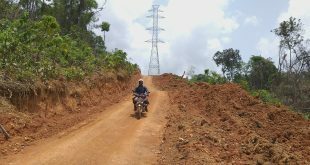 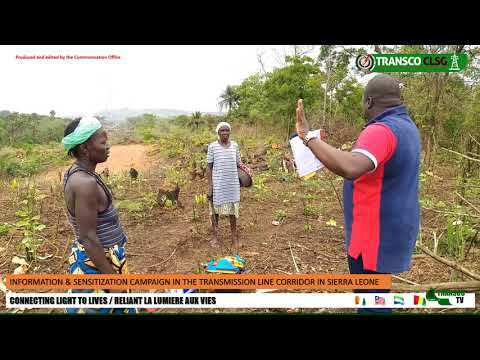 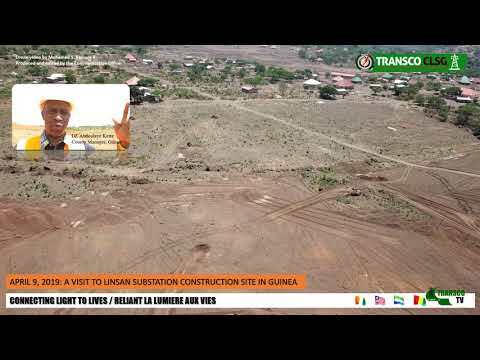 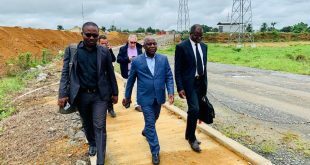 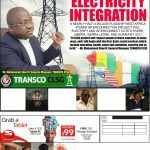 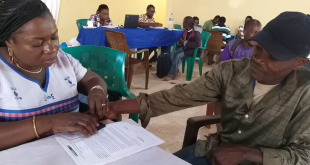 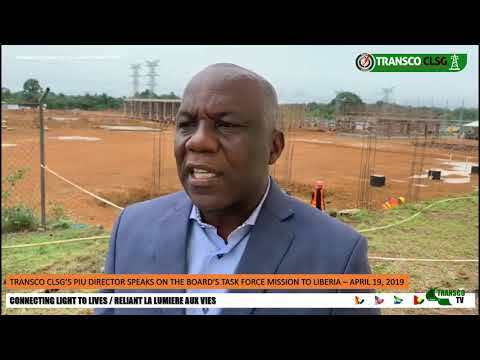 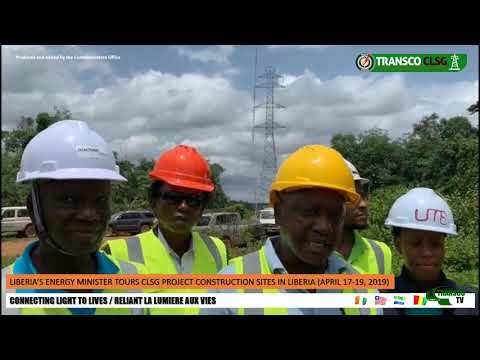 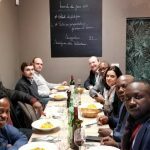 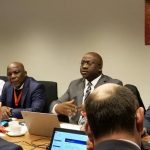 Tuesday, January 29, 2019: TRANSCO CLSG held high level meeting with EPC Contractor, Bouygues Energies and Services to discuss project implementation issues relating to the commissioning of the transmission line section from Man, Cote d’Ivoire to Yekepa (Liberia) and to N’Zerekore (Guinea) by December 2019. 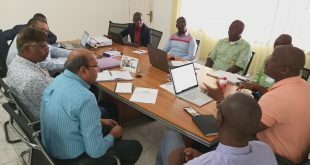 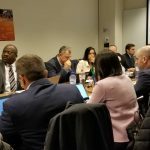 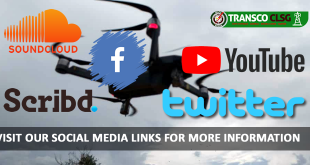 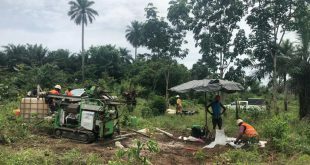 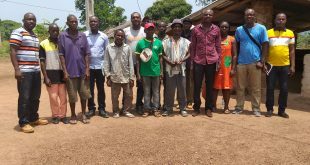 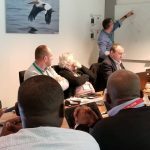 Prior to the meeting with Bouygues on Tuesday, January 29, 2019, a preparatory meeting was held with the Owner Engineer, TRACTEBEL on Monday, January 28, 2019. 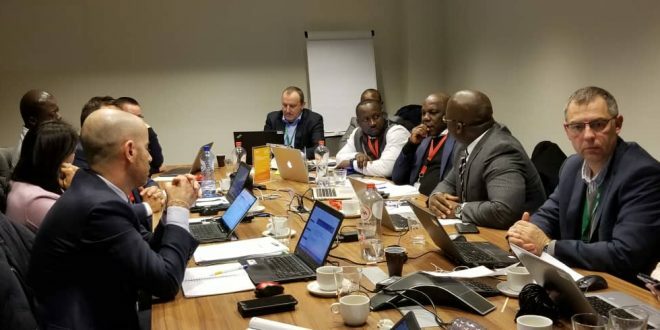 All meetings were held at OE’s headquarters in Brussels.